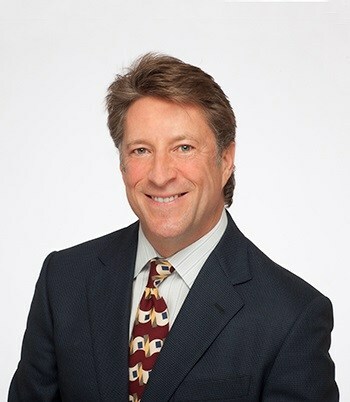 Stan Van Vleck is a Partner in the Sacramento valley’s largest law firm, Downey Brand, LLP. He recently concluded a three-year term as the firm’s Chairman. Stan is also the owner and president of Van Vleck Ranch, a 160-year old cattle ranching and farming operation in Sacramento, Amador and El Dorado Counties. Additionally, he owns and operates his own government relations and advocacy firm, Cal Connected. A 2014 profile by the Sacramento Business Journal reveals the remarkable journey and road to success that Stan has traveled, beginning in his early years as the child of a single mother, living in a trailer, and attending Galt High School. From Galt, Stan went on to achieve great academic success at Cal Poly, San Luis Obispo. There, he worked his way through school in various jobs and was the first student ever to serve in the three-highest offices in the university’s student government, including Chairman and Student Body President. He graduated from Cal Poly in 1988 with a B.S. in agricultural business, earning the “Outstanding Graduate” award from the College of Agriculture, before going on to earn his law degree from University of Pacific, McGeorge School of Law.